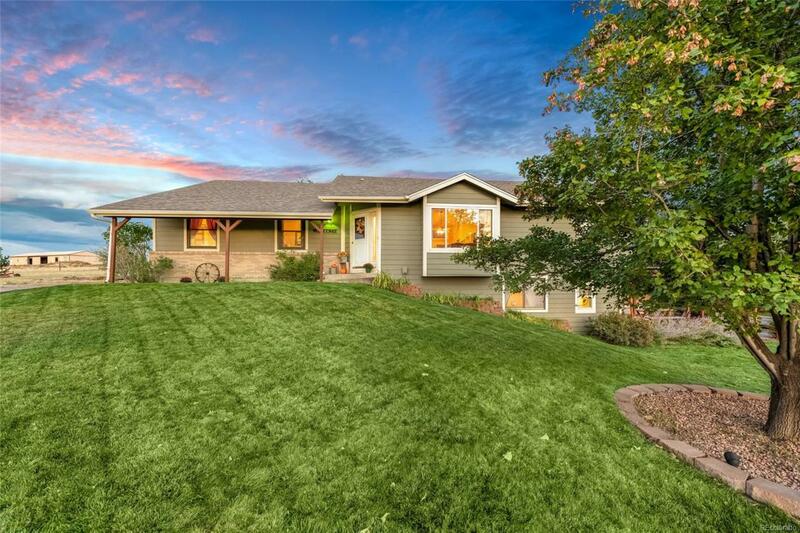 A Slice of Country Heaven Close to Big City Convenience! Fall in love with this one owner fully custom home. 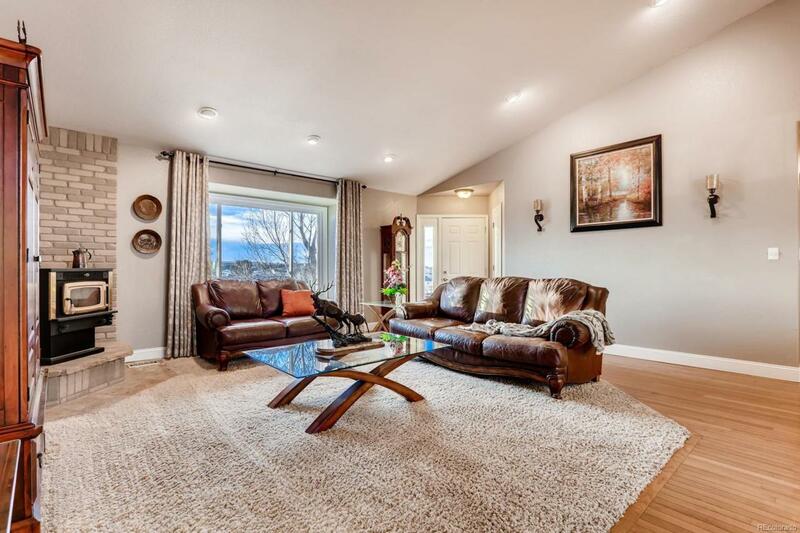 The lovely family room with vaulted ceiling and beautiful hardwood floors. The heart of the home is the fantastic gourmet kitchen with on-trend white farmhouse cabinetry, stainless appliances with gas stove, center island, and tons of counter and cabinet space. The master suite is very luxurious, with tons of natural light, an en-suite 5-piece bath, and great walk-in closet. There are 2 additional bedrooms and full bath as well. This is the basement of your dreams with unique barnwood details, an amazing rec space with custom bar, a home theater, bedroom and full bath suite, and a craft room ready for all of your projects. 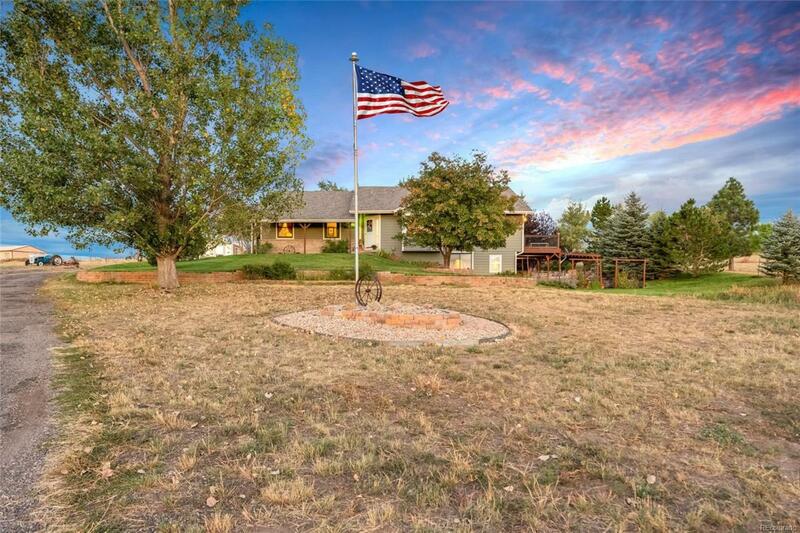 You'll love the fenced 6 acres with sweeping mountain views, very private patio with water feature and hot tub, wraparound deck, greenhouse, dog run, and the horse trail behind the home. 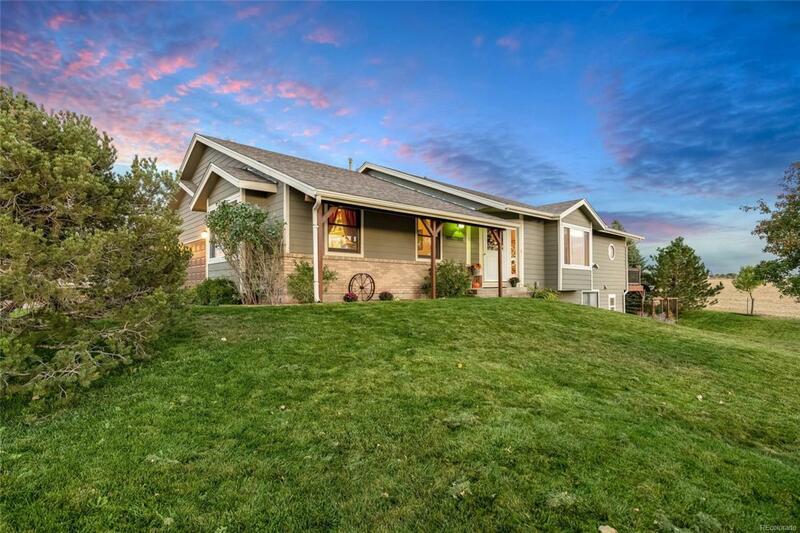 Come visit today, you will love this home!